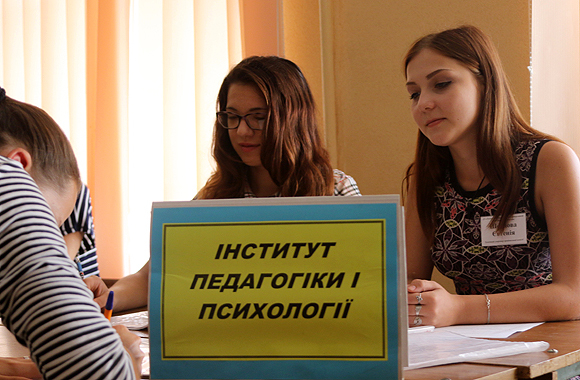 The university held enrollment of applicants for full-time training. The full-time training requires a large amount of theoretical material and practical training that allows you to get in-depth knowledge on the necessary disciplines and improve skills for future professional activities. A student has the opportunity to communicate directly with teachers, helping to acquire the basics of quality education. An active student life is participation in the scientific community, student government, numerous competitions and festivals. It opens great opportunity to realize the creative potential of each student. This year, entrants submitted applications in electronic form only in online mode. The admission committee of LNU checks the accuracy of the data submitted by the applicant and makes a decision on the admission to participation in the competition for admission to training. There also have been developed and approved a program of creative competitions and entrance examinations for admission on the basis of education and qualification level. 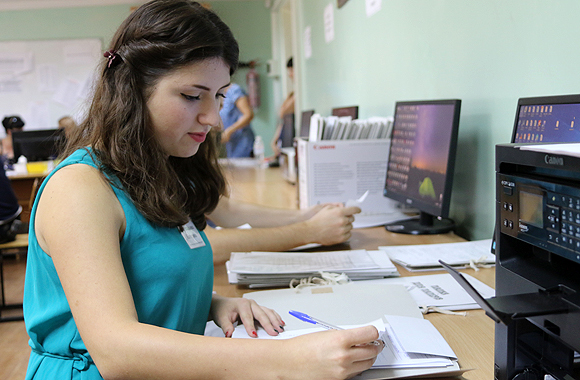 A student of Luhansk Taras Shevchenko National University is a high rank, which requires commitment, perseverance and diligence. Our university is one of the oldest universities of the East region and is a benchmark of quality education in Ukraine for 95 years. LTSNU successfully carries out educational research and educational activities, guided by the best international and domestic traditions, modern principles and the latest trends in the development of educational services. “I have been prepared to enter LTSNU for a long time, because I believe that this is a prestigious and successful university and its graduates are professionals and educational elite of our country. 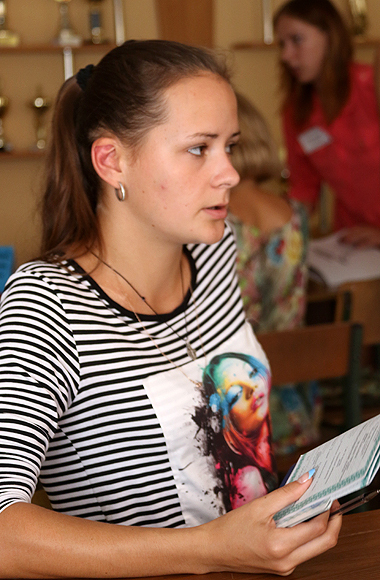 I hope that my chosen profession will be interesting and will allow finding a job in the future”, – the first year student Tamara Shapar told. We congratulate our first year students and wish them strength in study, success and an unforgettable experience of studying in LTSNU.